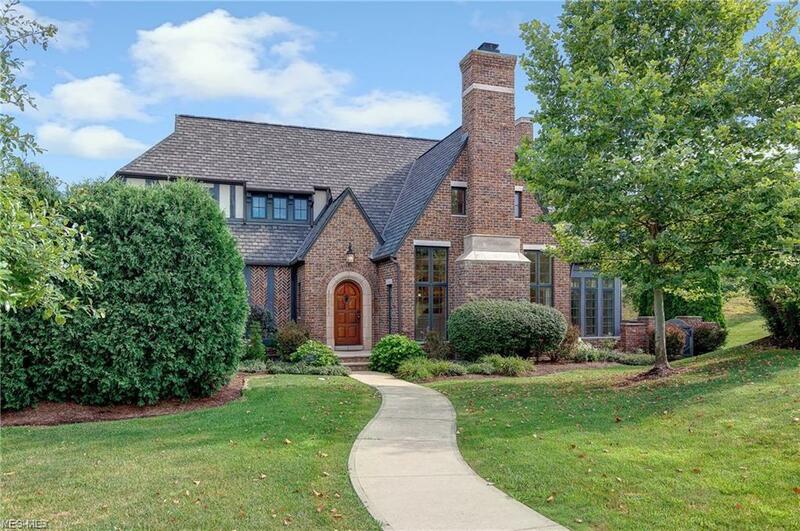 This exquisite custom-built English Tudor directly across from Kirtland Country Club will truly impress from the moment you enter. 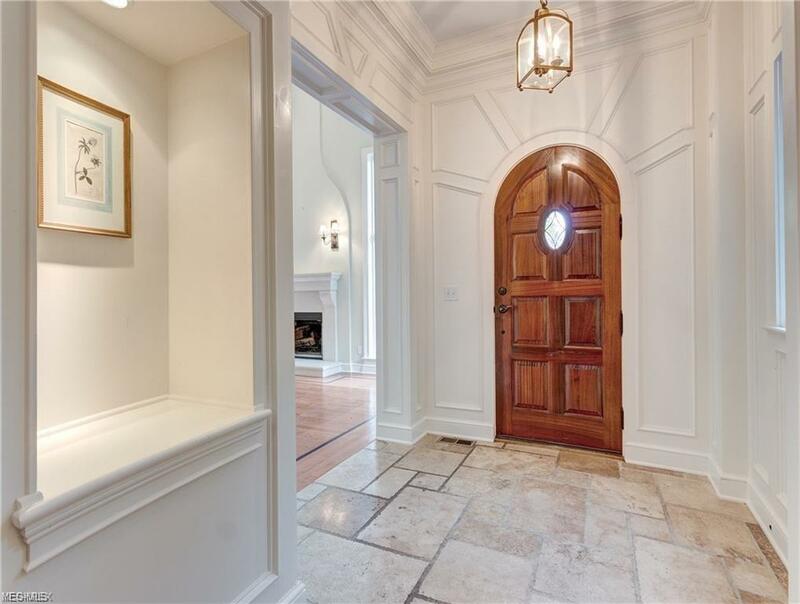 Designed by the Nationally renowned Payne & Payne Builders, the attention to architectural detail can be appreciated throughout the entire home. 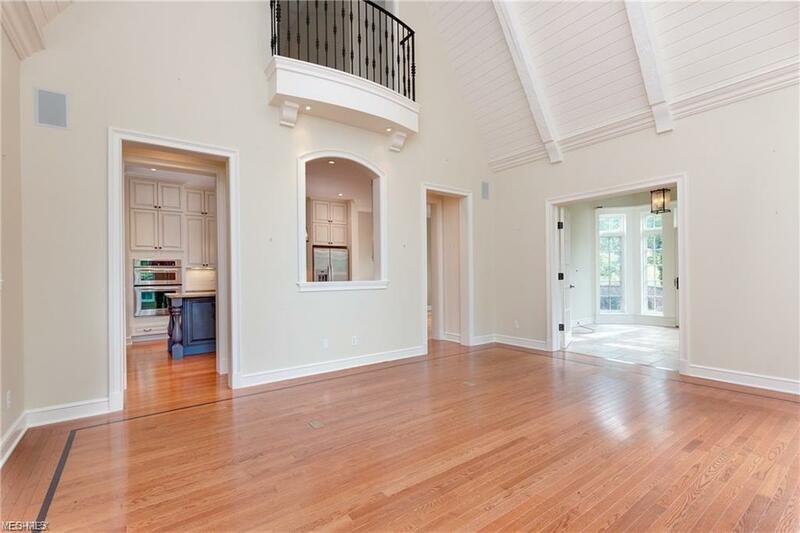 As you enter the breathtaking 2 story foyer, the ageless, upgraded trim lines can be noticed immediately. The fully customized gourmet kitchen offers premium cabinetry, granite countertops with large island and stainless steel appliances. 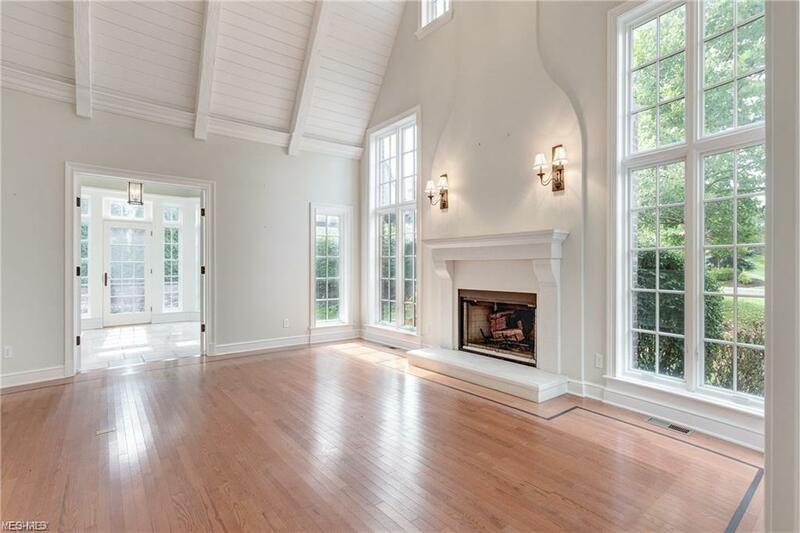 Directly off the kitchen is a gorgeous vaulted great room with custom-designed wood burning fireplace. The large 2 story windows give beautiful natural light into the entire first floor. Directly off the kitchen is a fully windowed sunroom perfect to unwind and escape. The dining room features French doors and a decorative chandelier. The convenient 1st floor master includes walk-in closets, spa tub and large vanity with double sinks. There are 2 spacious bedrooms upstairs with bonus loft space overlooking the great room. The amazing location to freeways, schools, shopping and restaurants cannot be matched. Zoned in the Kirtland School District, this is truly a one of a kind opportunity. Home is within the KIRTLAND CITY SCHOOL DISTRICT.